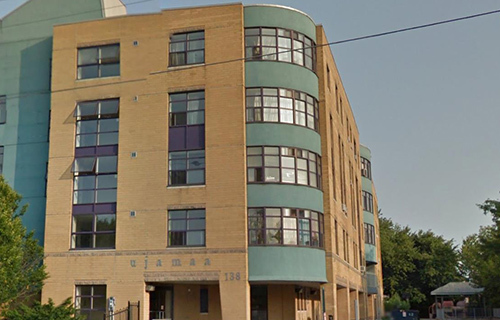 Ujamaa Housing Co-operative is non-profit housing co-operative located in the heart of Scarborough, Ontario. The closest major intersection is Bellamy Road and Eglinton Avenue East. We have 56 affordable housing units. All housing charges include Rogers’ cable and hydro. We currently do not have any vacancies and our waiting list is close. If you are interested in applying for subsidy, please contact Housing Connections.